The Restrictor is locable and comes with a cable length of 200mm. All keys are within a passing group which ensures ease of use within a single dwelling. 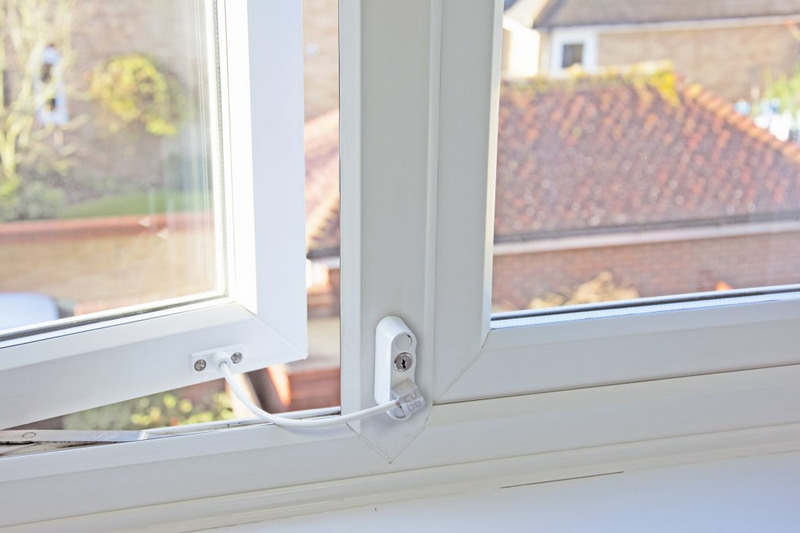 The Restrictor can be fitted on wood, aluminium, PVC and steel. Supplied with tamper proof screws, once fitted the likelihood of abuse is minimized. The Restrictor is available in white. With polished chrome, satin chrome and polished brass available upon request. 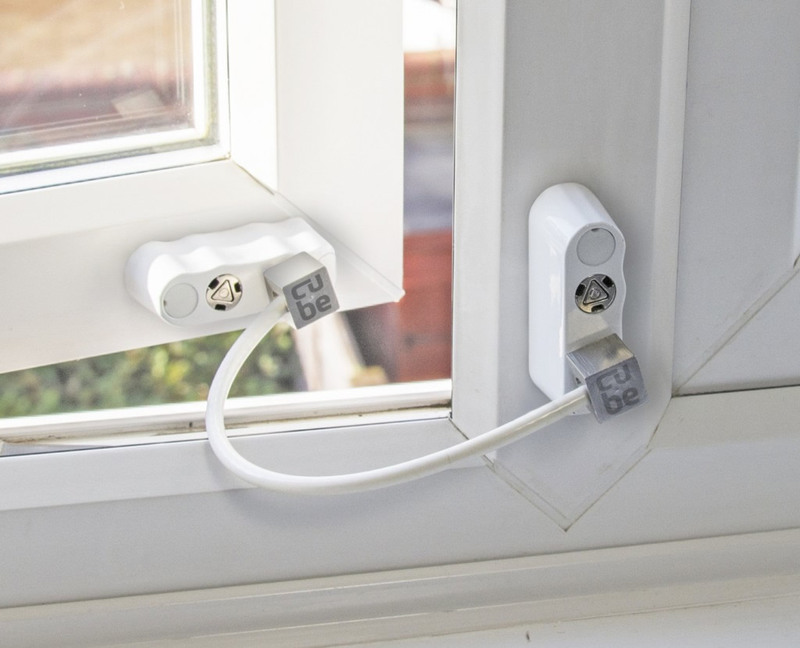 The Restrictors are multi-faceted and are ideal for houses, apartments, commercial premises and public buildings, such as hotels and hospitals. Supplied with a disc lock mechanism the Restrictor will improve the security of buildings and the safety of its occupants.